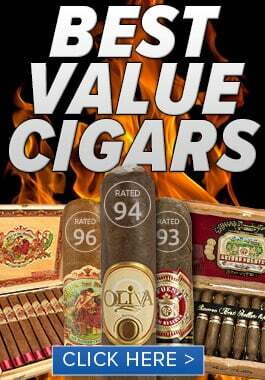 When it comes to value cigars, the Oliva Cigar Co., makers of Oliva, as well as Cain and Nub, have it down to a science. Their Flor de Oliva line is made with 100 percent long-filler tobaccos and is available in countless sizes and four different tasty wrapper shades—Indonesian Sumatra, Ecuadorian-grown Connecticut, Nicaraguan Corojo, and Connecticut Broadleaf maduro—so there’s a Flor de Oliva smoke for everybody. 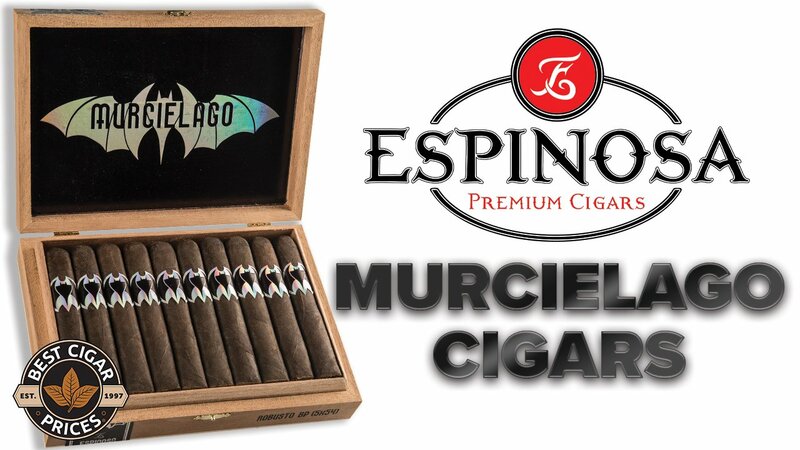 Handmade in Esteli, Nicaragua, these are truly some of the best dollar-for-dollar smokes you can get. 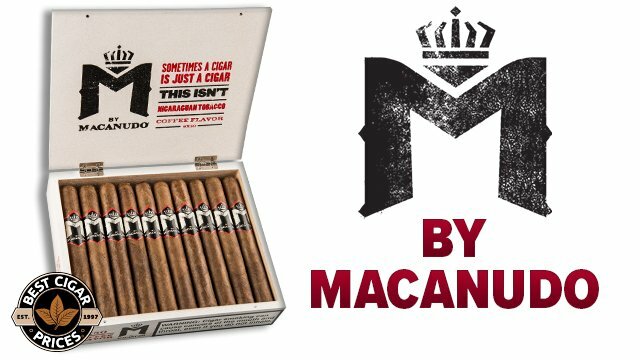 We’ve got a huge surplus of these tasty, bundled treats and we want you to know how good a budget stogie can be, so we’re taking $4 off of each bundle! 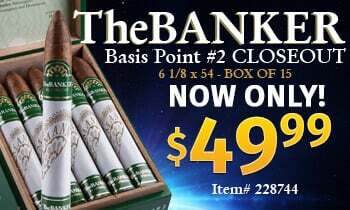 That means that for a limited time, you can get these long filler beauties for as low as $1.69 a stick! Flor de Oliva is perfect for any occasion, whether it’s fishing, yard work, or an after-dinner smoke. 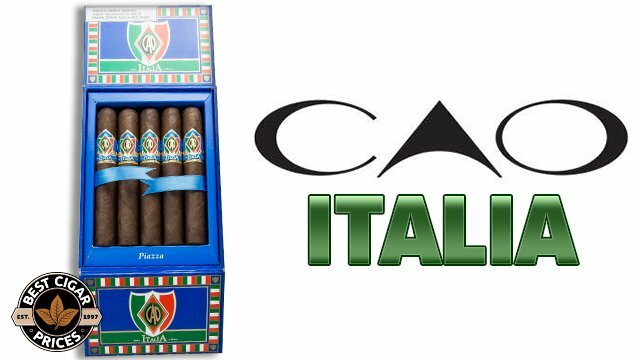 Get yours today and you’ll have some affordable stogies you can actually look forward to smoking!